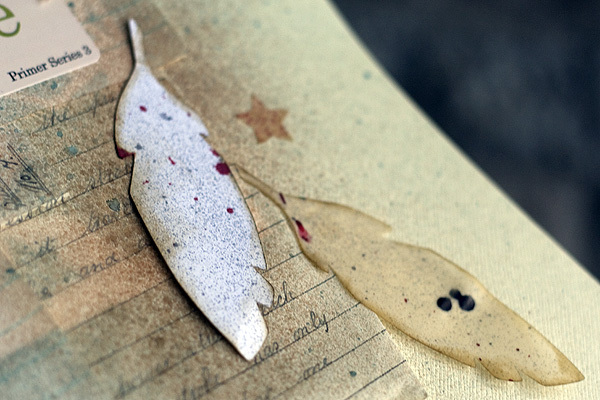 Today we have some die-cutting and misting goodness from Amanda Jones Robinson. 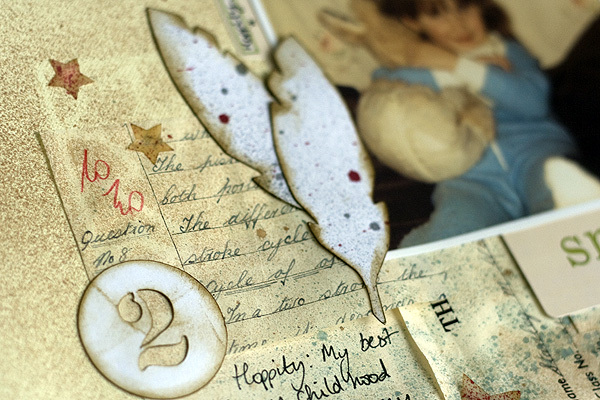 She's used neutral papers and soft misted hints of blue and red to create this dreamy peek into her childhood. Beautiful! 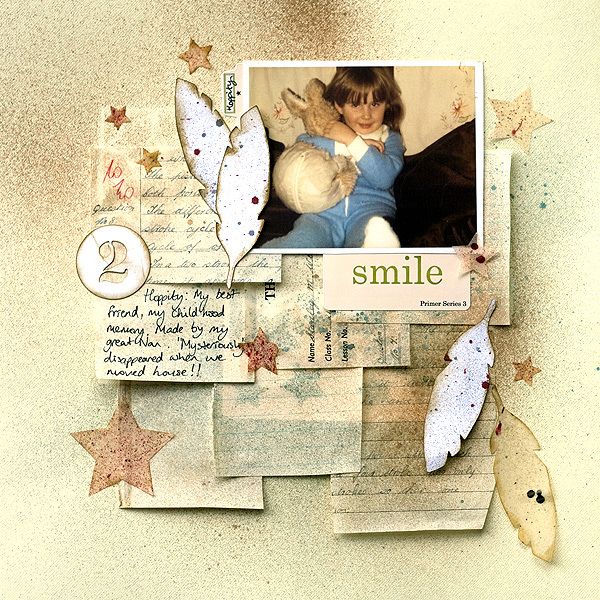 Amanda used the stars from the Holiday Backdrops Digital Cut Files as a stencil for the background and then added a few of those stars to the layout as embellishments. She also added some feathers (available exclusively through the January Papercrafting Kit - sold out) and the number 2 from last month's Stencil Numbers Digital Cut Files. Thanks for the inspiration Amanda! P.S. 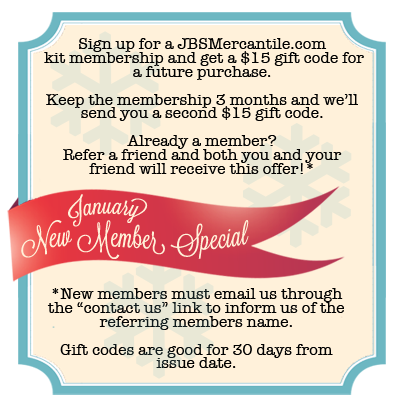 Take advantage of our January Promo and sign up for a membership with out monthly kit club so as to not miss another exclusive JBS Mercantile digital cut, stencil, stamp, or paper! While the January Membership kits are sold out, this promo is still good for membership with our February kits!